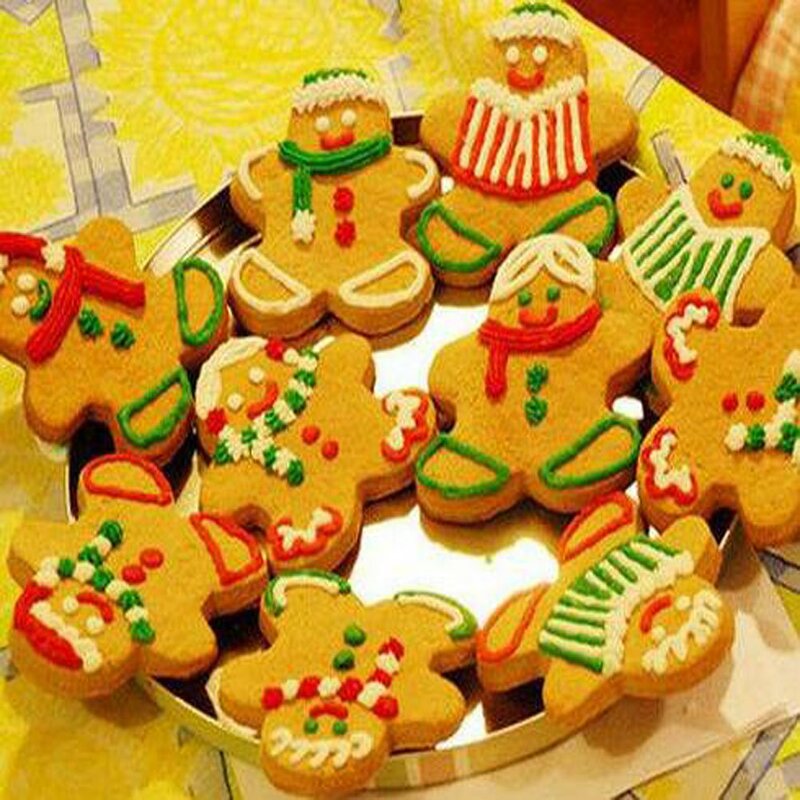 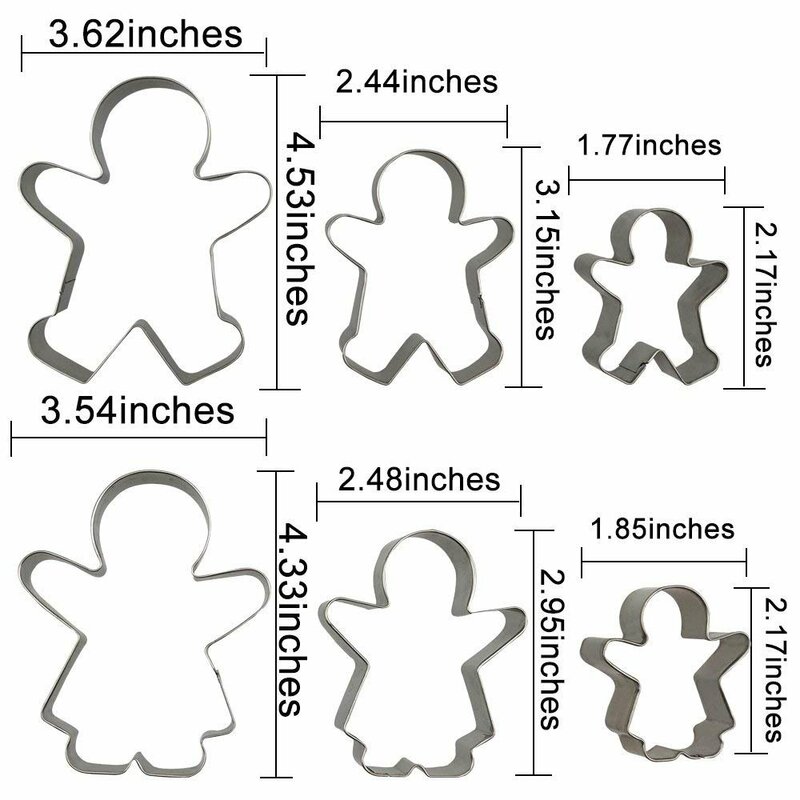 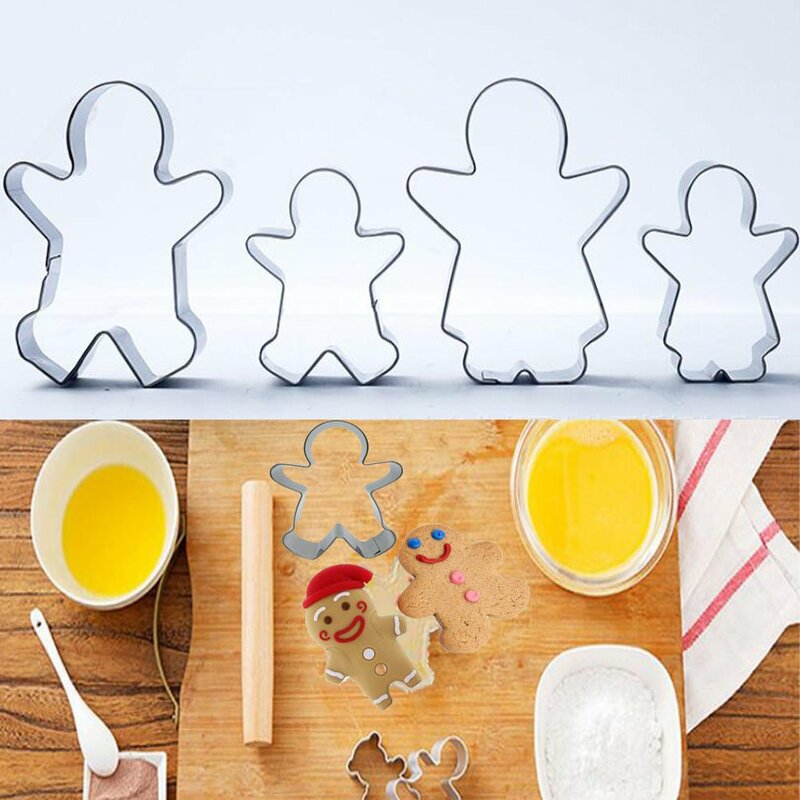 ✔CREATIVE EVERYDAY: Enjoy a happy holiday activity with friends and family by using these classic gingerbread boy and girl cookie cutters to bake your favorite Christmas cookie recipes and and new Year ornaments. 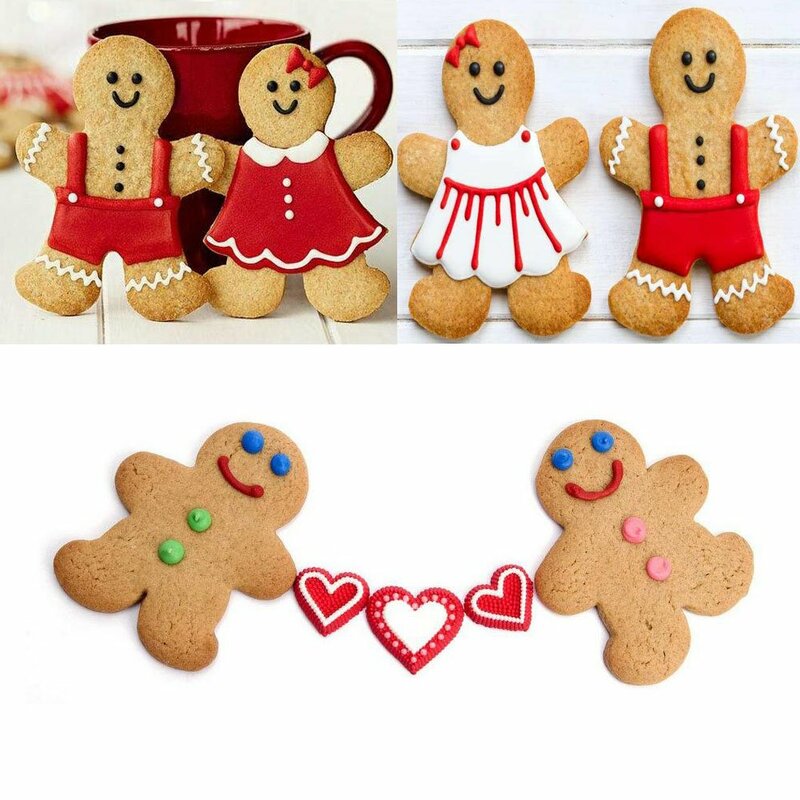 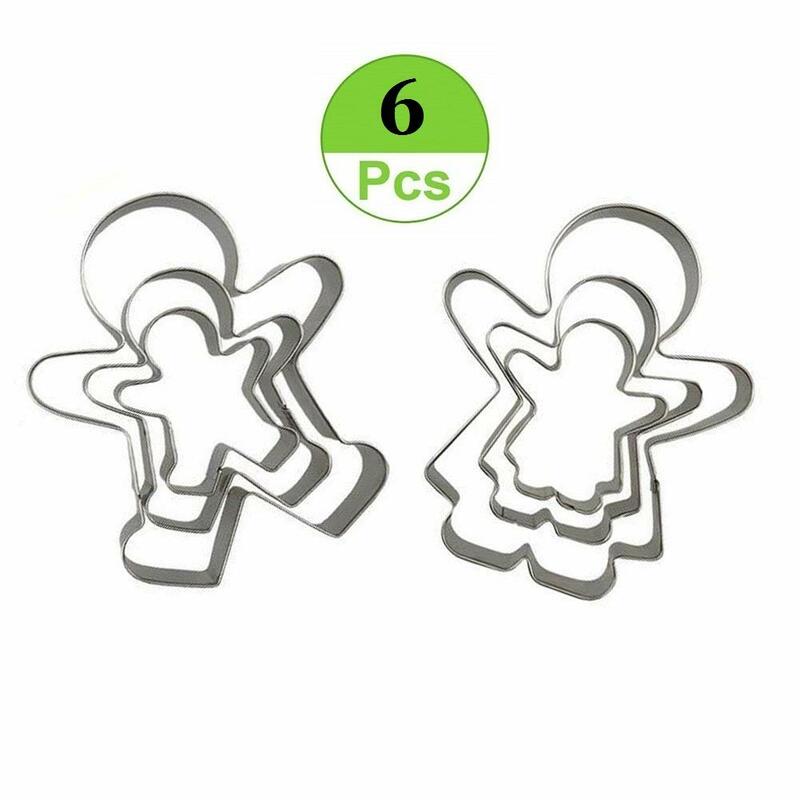 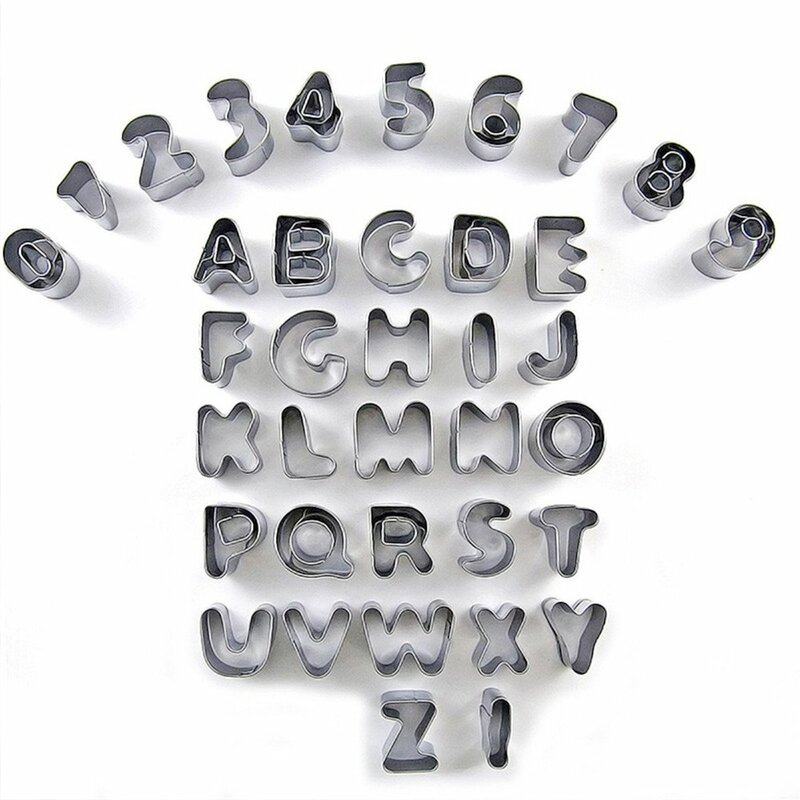 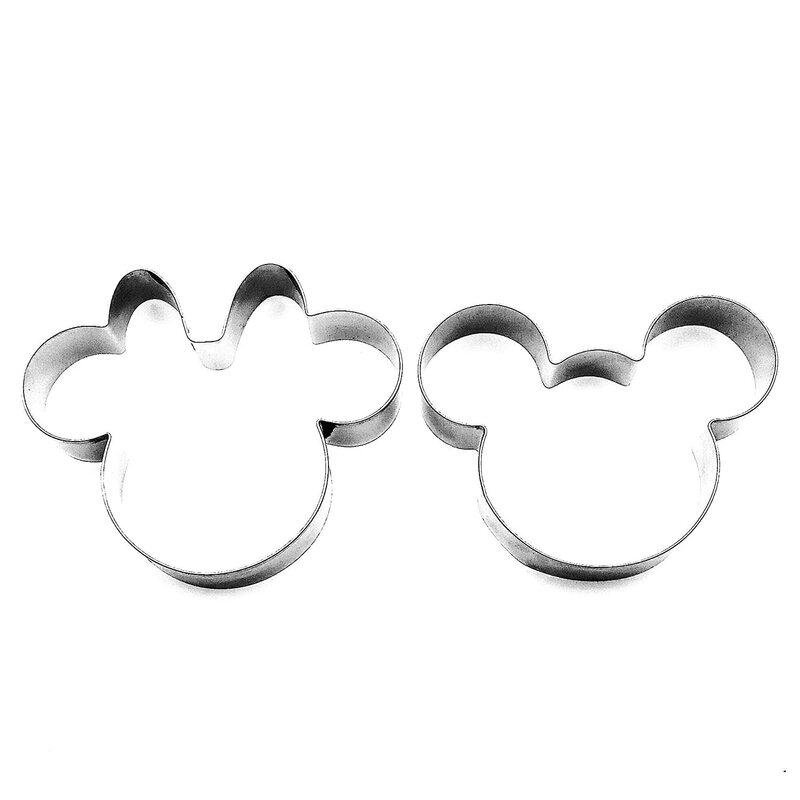 ✔WIDE RANGE OF USES：they are also applied for other occasions,like Valentines day,Birthday,Halloween,Thanksgiving,Easter,Baby showers,classroom activity etc. 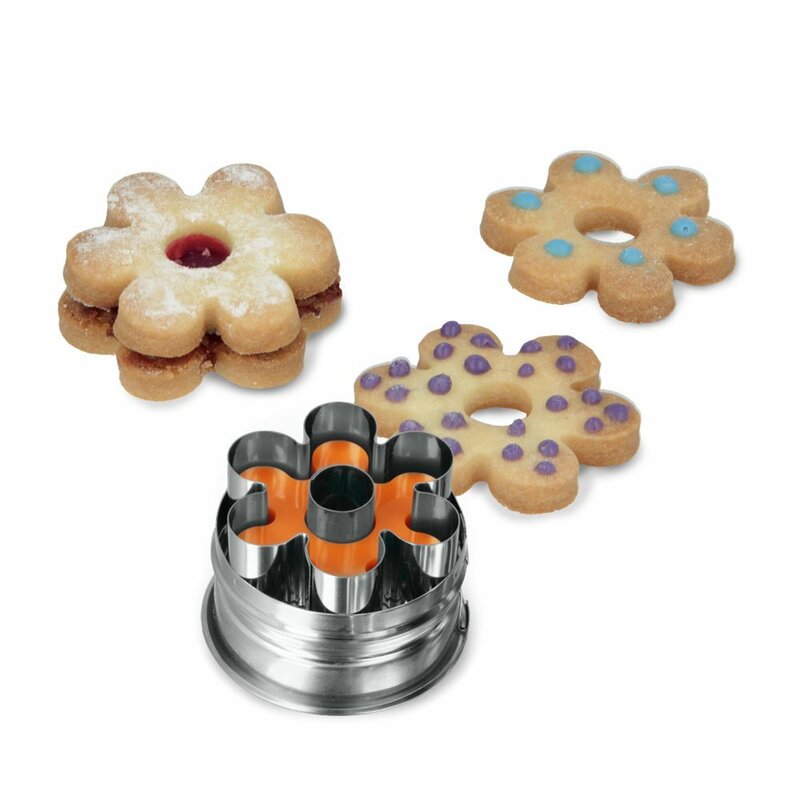 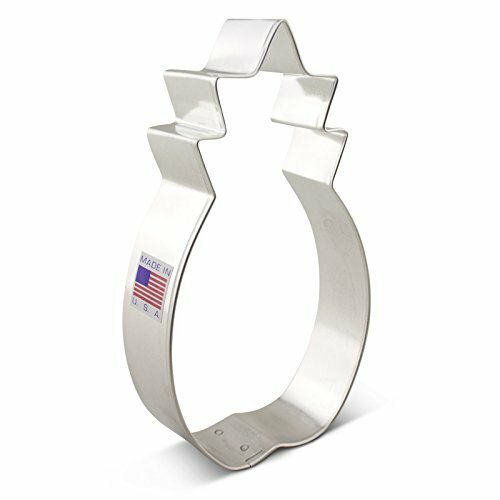 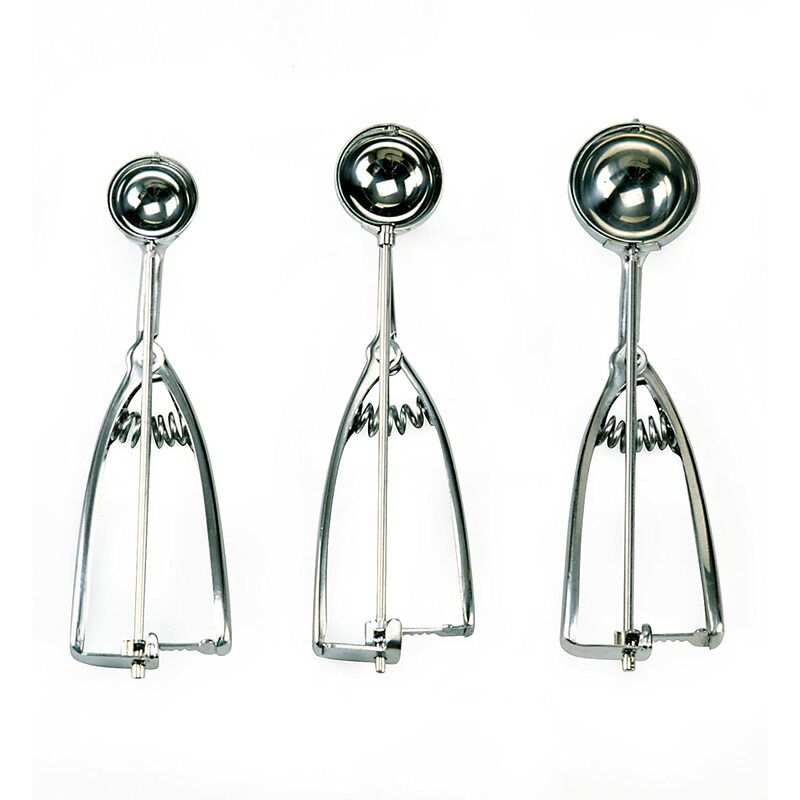 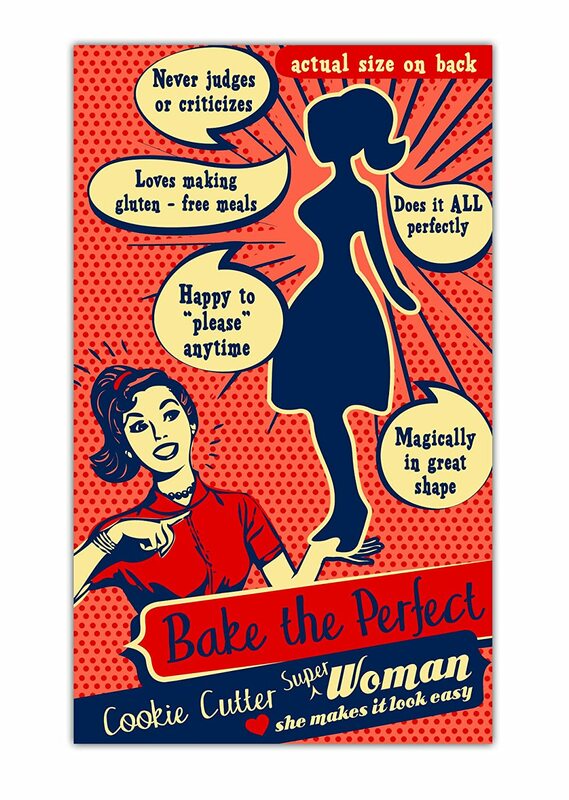 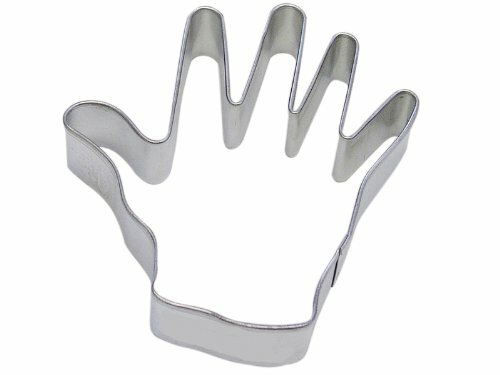 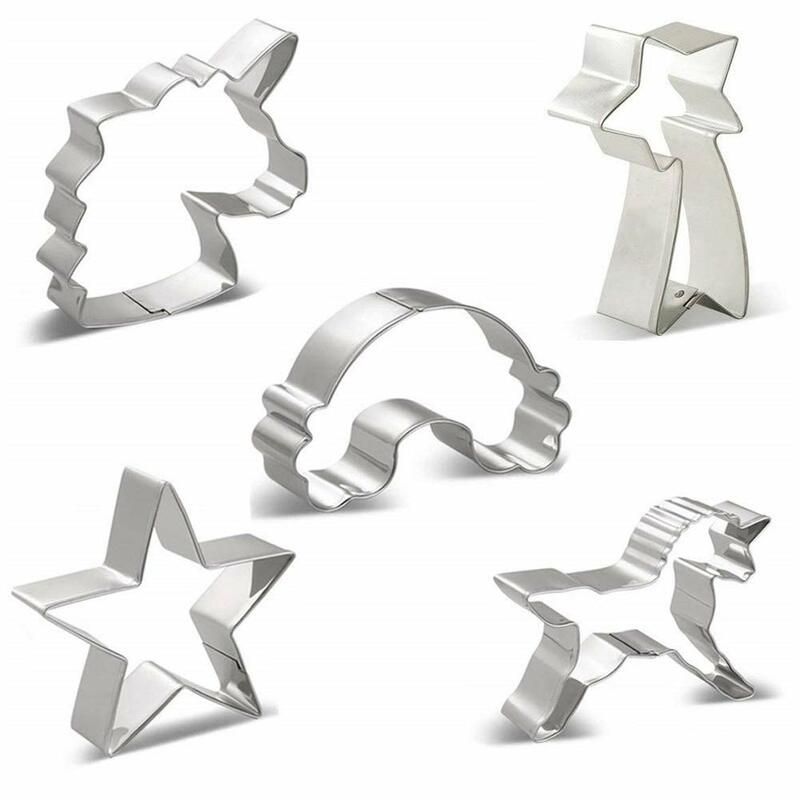 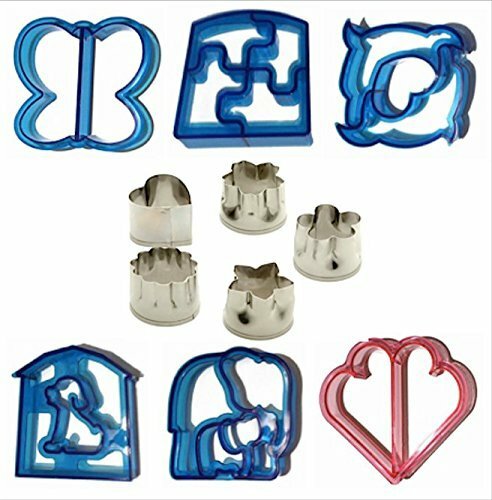 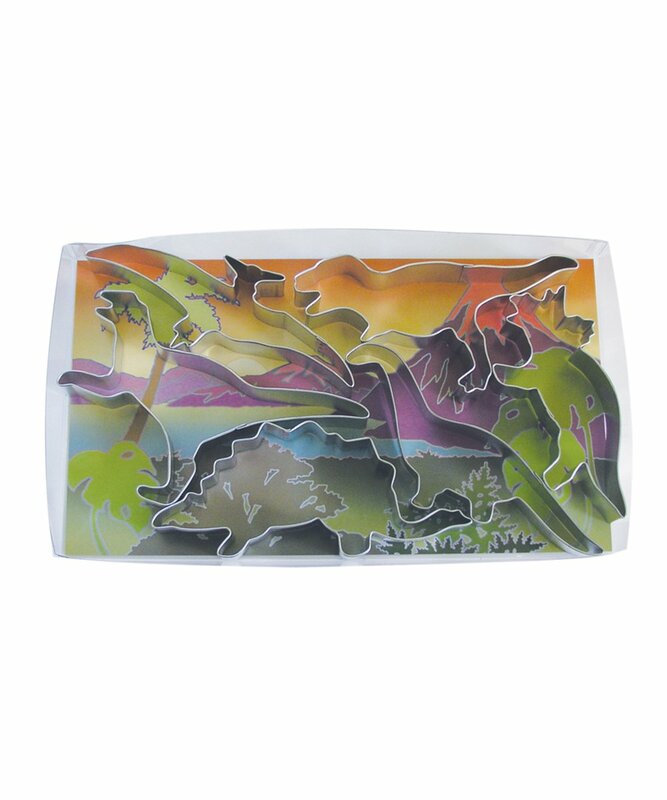 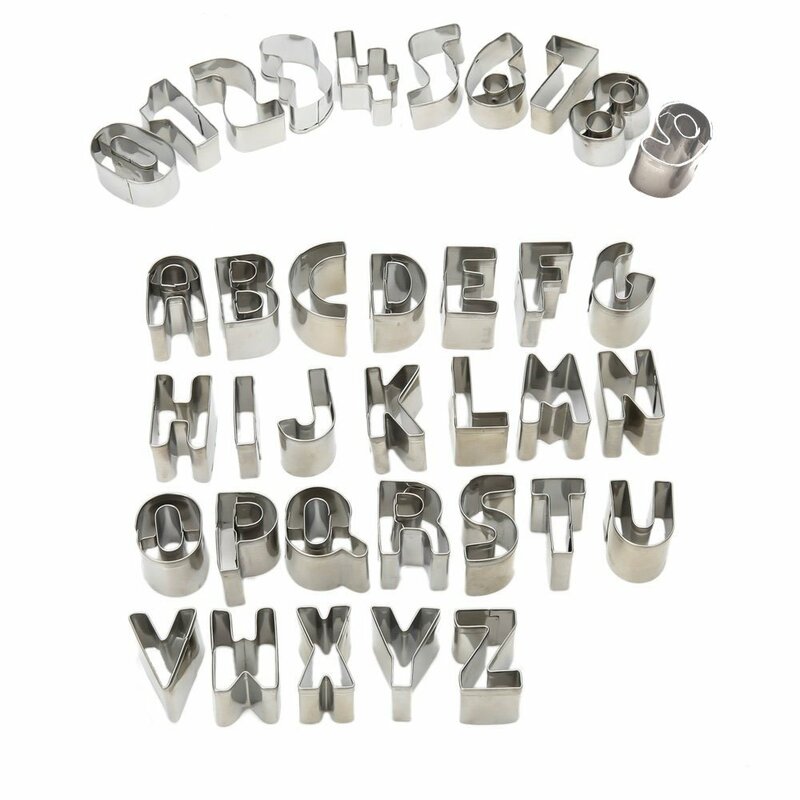 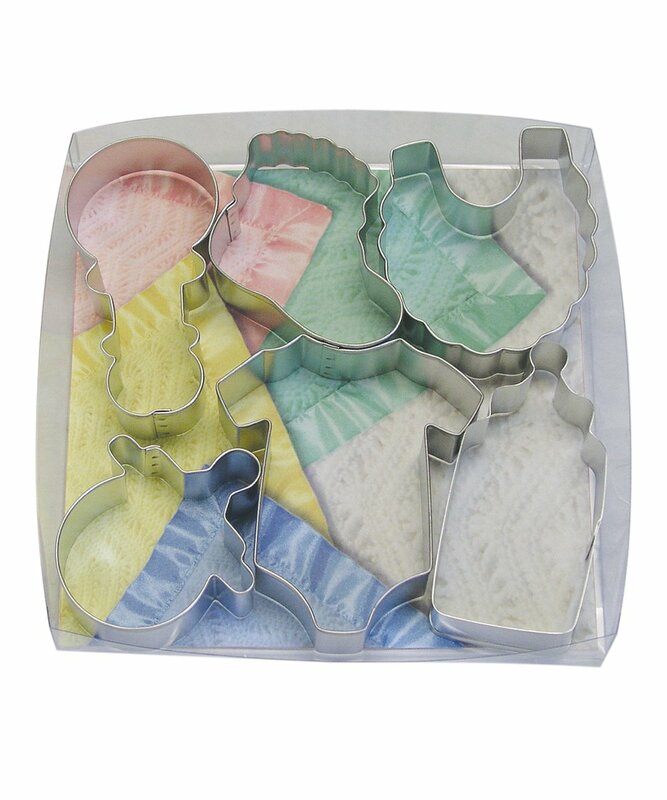 ✔GREAT AS A PANCAKE MOLD：cutting cookie dough,fondant,soft fruits,bread,sandwiches,cheese,or craft clay. 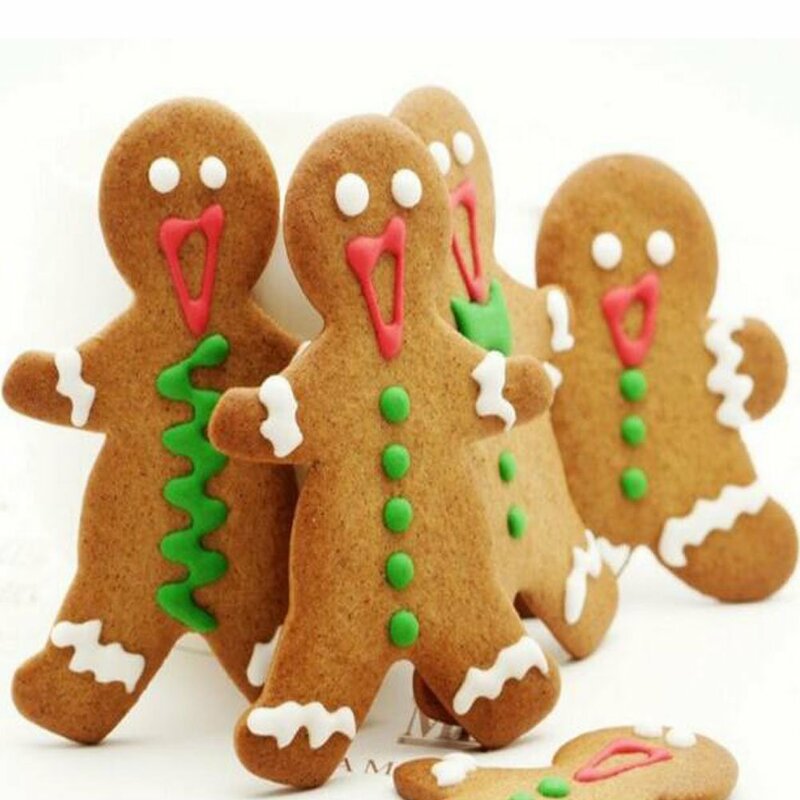 just what I wanted it..